The international Zionism decided that the lifetime of "progressives" as Cristina Kirchner (Argentina), Dilma Rousseff and Lula (Brazil), has expired. They do not need more of these intermediaries. The full control of these states and their subordination will now be taken over by the NWO (The New World Order). 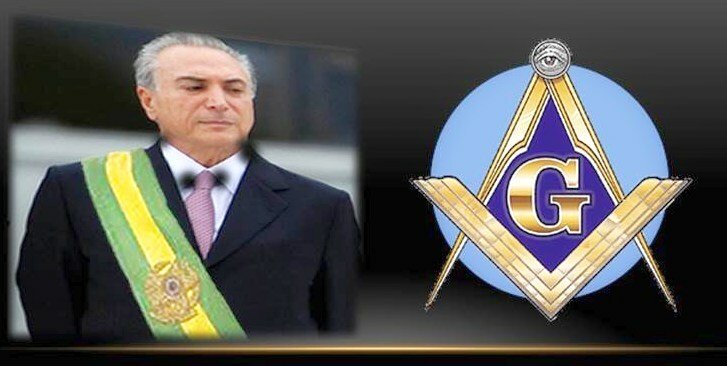 A Masonic, neoliberal style regime will now be introduced in Brazil as a gateway to the NWO. When banks and multinationals have full control of the Brazilian state, becoming a corporate state, elections will be removed. The most likely is that the country is given a local manager and corporate management, a CEO style Mauricio Macri, who will manage resources according to the interests of the NWO. Decisions are not taken within Brazil or Argentina, but will be made in private meetings of the Bilderberg Club, Davos, Trilateral Commission, Council on Foreign Relations and Americas Society. Sergio Moro, Supreme Court, Eduardo Cunha, Aécio Neves, Michel Temer and the rest of the gang engaged in destroying the Brazilian sovereignty are merely instruments for the transition from a state representative to a corporate NWO state. When the neoliberal gangsters, who never concealed their true intention, begin to deploy the Anglo-Zionist agenda, the country called Brazil will disappear in 10 or 15 years. It is the same agenda designed for Argentina with Mauricio Macri. The people must stand up and organize, forget the dogmas of political ideologies of the 19th century and take action. An idea that comes from Argentina is the Second Republic Project, founded by political analyst Adrian Salbuchi. O sionismo internacional decidiu que o tempo de vida útil de “progressistas” como Cristina Kirchner(Argentina), Dilma Rousseff e Lula(Brasil), expirou. Não precisam mais destes intermediários, agora vão pelo controle total destes Estados e sua subordinação ao Governo Mundial centralizado e privado. O próximo regime neoliberal estilo Macri no Brasil vai operar para que isto aconteça. Quando os bancos e multinacionais tiverem o controle total do Estado brasileiro, passando a ser um Estado corporativo, as eleições serão eliminadas. O mais provável é que o país possua um gerente local e uma gestão corporativa, um CEO estilo Mauricio Macri, que vai gerenciar os recursos de acordo com os interesses do Governo Mundial. As decisões não são tomadas dentro do Brasil ou Argentina, são tomadas em reuniões privadas do Bilderberg Club, Davos, Comissão Trilateral, Council on Foreign Relations e Americas Society. Sérgio Moro, STF, Eduardo Cunha, Aécio Neves, Michel Temer e todo o resto da gangue comprometida em destruir a soberania brasileira são meros instrumentos para a transição de um Estado representativo a um Estado corporativo. Quando os gangsters neoliberais, que nunca ocultaram sua verdadeira intenção, começarem a implantar a agenda anglo-sionista, o país chamado Brasil desaparecerá em 10 ou 15 anos. É a mesma agenda projetada para a Argentina com Macri. O povo precisa se levantar e organizar, esquecer os dogmas das ideologias políticas do século 19 e tomar uma atitude. Uma ideia que vêm da Argentina é o Projeto Segunda República, fundado pelo analista político Adrián Salbuchi. Obviously an American (Illuminati) inspired coup to remove the communist leaning government of Dilma Roussef preferring making deals with Russia,China and Mercosul, rather than signing a TTP agreement with the global elite. 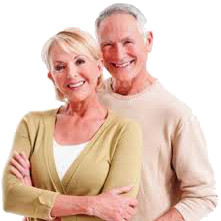 The right people were already in place,performing the transition relatively smoothly. When this reality dawns upon the population supporting Dilma Roussef, we shall probably encounter another rebellion,similar to that which overturned the military government of the past. To ensure the continuance of democracy, a free election should be held immediately after the impeachment proceedings of Dilma Roussef.